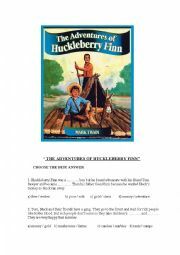 An elementary multiple choice test for the book The adventures of Huckleberry Finn. 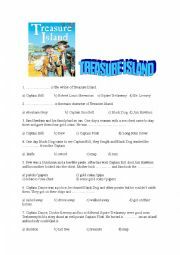 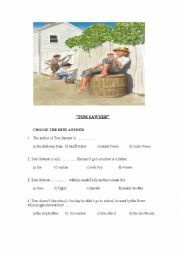 A multiple choice worksheet for the book "Tom Sawyer"
An elementary body parts activity. 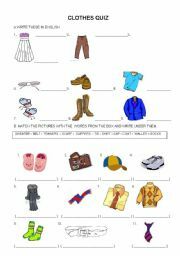 A COLORFUL ELEMENTARY WORKSHEET ON CLOTHES. 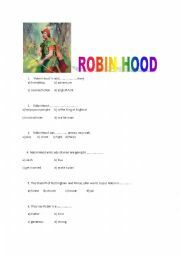 20 multiple choice questions for the book Robin Hood in elementary level. 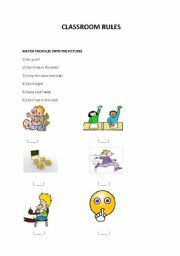 A good matching activity to study imperatives. 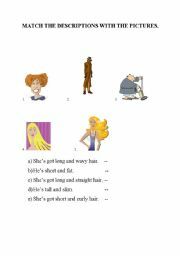 A worksheet on describing people physically. 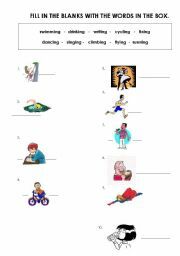 a great activity for leisure time verbs. 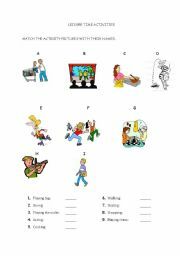 An elementary worksheet to practise action verbs.